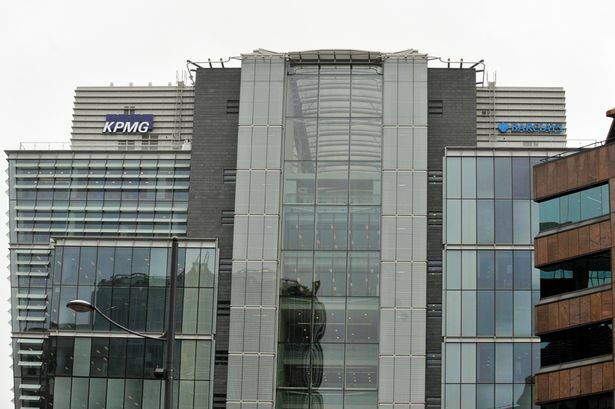 A new delivery centre for small business accountancy services has been opened by KPMG in its Birmingham office. Employing 20 new staff, the service is aiming to give customers unlimited access to a dedicated accountant responsible for all their accounting, bookkeeping, tax and payroll needs. It is intended to service entrepreneurs and small businesses. The firm&apos;s first delivery centre was opened in Glasgow last year but has now reached full capacity, prompting the decision to launch a second one in Birmingham. KPMG said it expected to double the team by Christmas and increase staffing even more during 2016. Simon Purkess, partner and head of small business accounting in the Midlands, said: "It is fantastic that Birmingham has been chosen as the location for our new small business accounting delivery centre and a great recognition of the skilled workforce our city and region has to offer." Bivek Sharma, head of small business accounting for KPMG UK, added: "The goal for small business accounting is to make sure no small business owner has to spend more than 30 minutes a week on their books. "We&apos;ve been delighted by the demand for the service and it&apos;s because of this demand that we&apos;re opening a second delivery centre only one year after the launch of small business accounting. "Our new centre will give even more small business owners the gift of time to further unlock their potential and productivity."